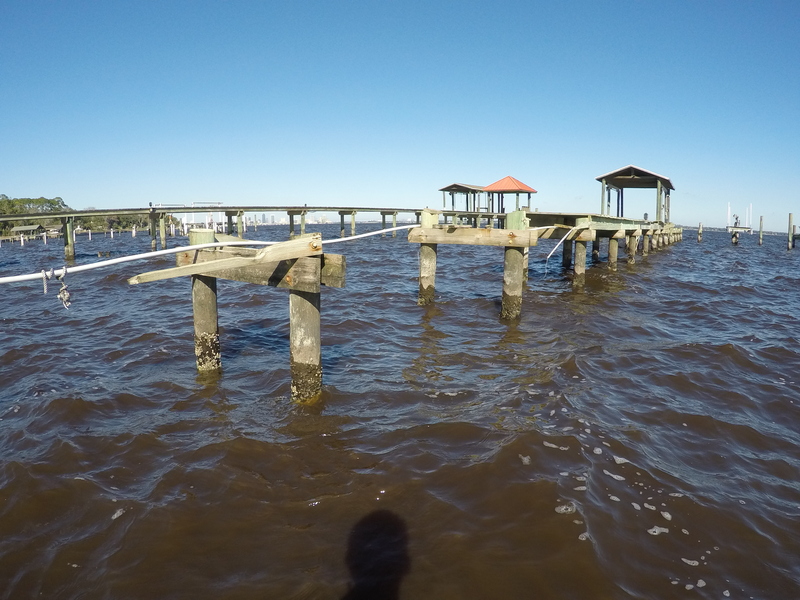 We can provide detailed inspections of any coastal structure, including armoring structures (revetments, seawalls, erosion control systems), buildings, docks, piers and harbors/marinas. 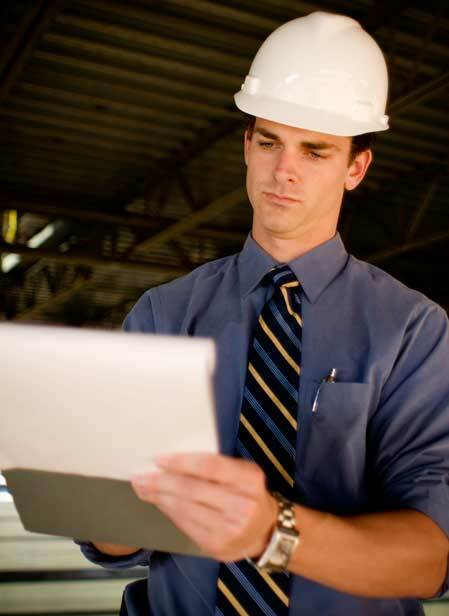 All inspections will be performed under the supervision of a registered Professional Engineer who has experience designing and inspecting similar structures. 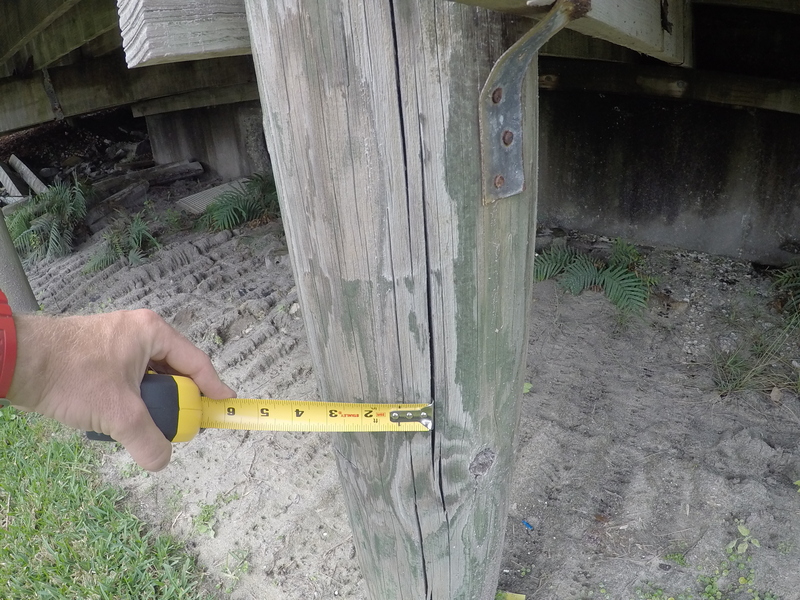 Quick, low-cost residential seawall and dock inspections are performed by our ‘Seawall & Dock Inspection’ division. 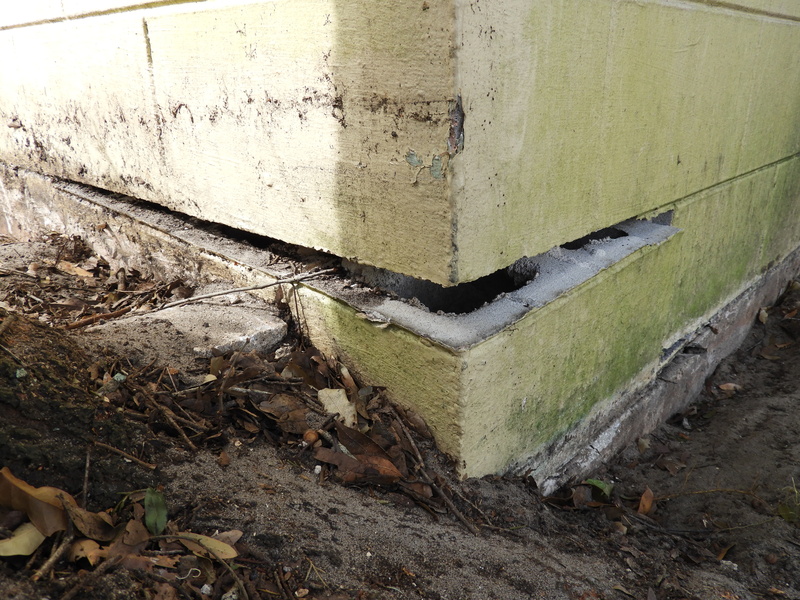 For more information on these types of inspections please click here or call 1-888-296-4038. 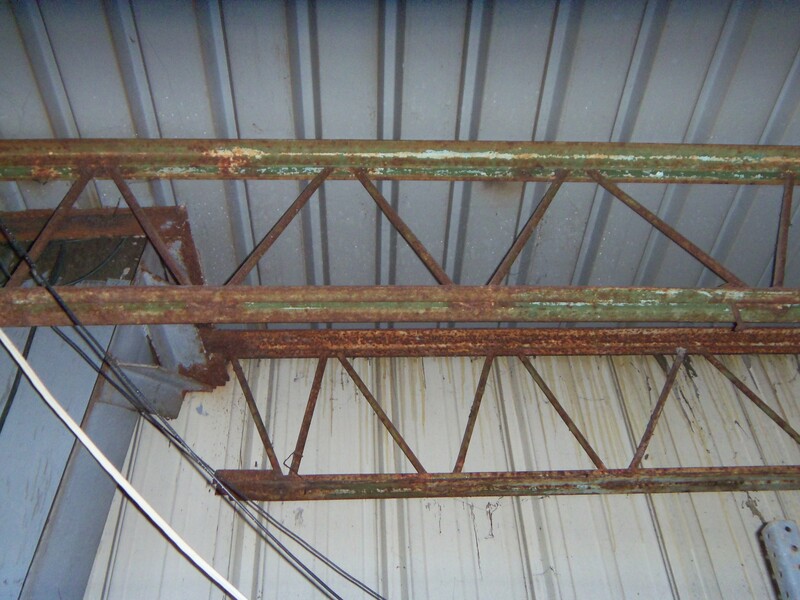 For larger-scale commercial or multi-family dwelling (i.e condominium associations, yacht clubs, harbors/marinas), please contact us at (321) 296-8080 for more information.